. استمتع بالخدمات الراقية والضيافة التي لا مثيل لها بهذا الفندق في هذه المدينة رائعة الجمال. إن واي فاي في المناطق العامة, صف السيارات, مطعم, بار, جهاز بيع آلى هي جزء فقط من الخدمات التي تميز Jamberoo Pub and Saleyard Motel عن باقي الفنادق في المدينة. في Jamberoo Pub and Saleyard Motel غرف نوم يزيد عددها عن 18 صممت بذوق وعناية لتوفر لك كل وسائل الراحة . بعضها يحتوي أيضاً على تلفزيون بشاشة مسطحة, غرف لغير المدخنين, مكيف هواء, تدفئة, مكتب. كما أن مجموعة الخدمات الواسعة الموجودة في الفندق لضمان راحتك تترك لك الكثير من الخيارات لقضاء وقتك أثناء فترة إقامتك. 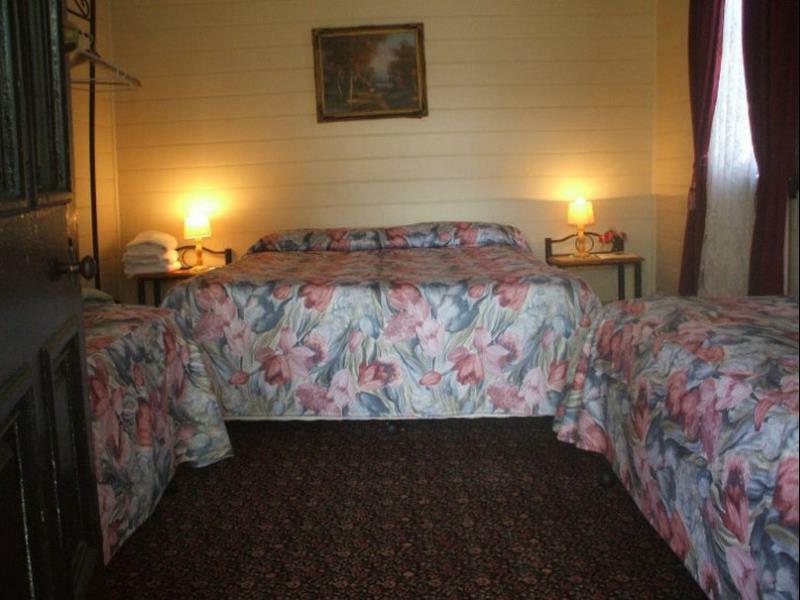 إن Jamberoo Pub and Saleyard Motel هو خيارك لخدمة الفنادق الراقية في المدينة. Friendliest place on earth. Loved my stay. Thanks to everyone! Creaking floors My room was beside the shared bathroom which had a loud creaking door. I was woken up every 20 minutes by someone going into the bathroom. They should at least provide earplugs. We recently spent 5 of the best nights at Jamberoo pub and visited the Action Park each day. We also visited nearby lovely Kiama, saw the Blow-Hole and ate fish and chips by the water.... Jamie and the team were great at the pub, so friendly and accommodating. We had dinner in the lounge and this was supurb as well!! 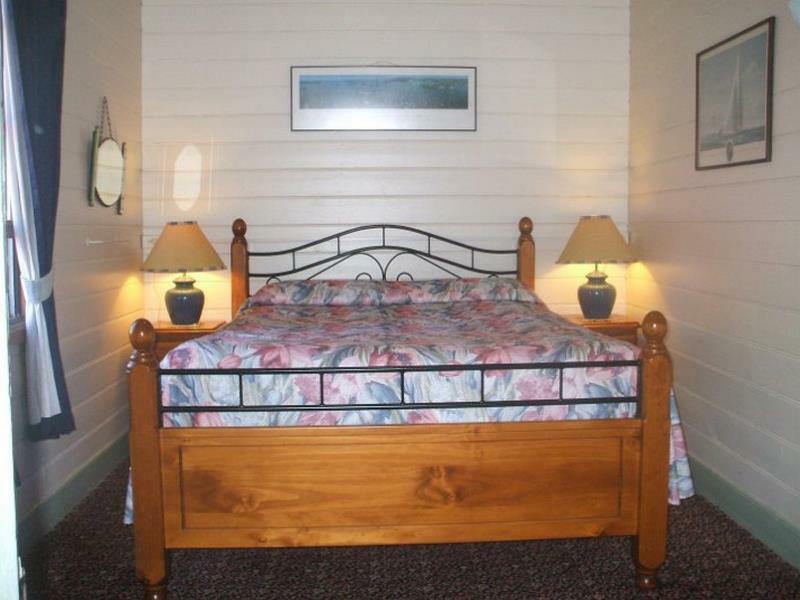 Facilities were all clean and very accessible with ample parking and friendly staff. btw, the beer was cold too, such an historic old pub in a great setting. We'll be back. Regards Angus and family. Room could have been cleaned better found dust along shirting boards....and choc wrapper under bed. Maybe due to busy silly season....would definitely go again and told friends. ...Unfortunately had to eat across road at bowling club....1st meal was not as anticipated. ...staff very apologetic. ....overall wonderful ....esp considering other accommodation near by. Cheers. I would not recommend booking on any night where the pub is busy, ie Friday nights. Rooms are above the pub, the music is up loud until 12 midnight, and the room does not have air conditioning, so you have to keep the window open, noise travels straight into the room. Great location, great locals, great staff, great history... impressive to beat! 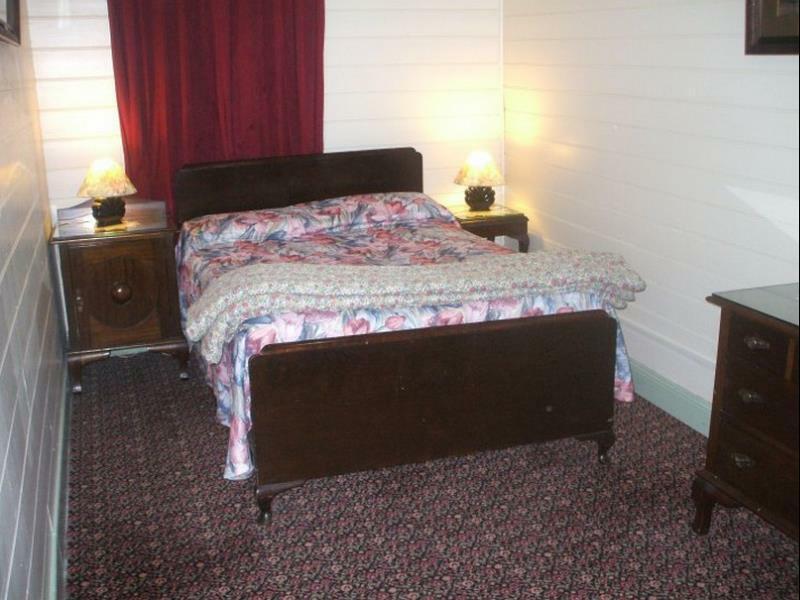 Spotlessly clean room with comfortable mattress and plenty of bedding. Bathrooms were also spotless and easily accessed. Even though all of the rooms were booked I didnt encounter anyone else needing the bathrooms at the same time. It is an historic hotel with all the quirks that come with that - squeaky floorboards etc. I loved it. The decor could do with a bit of stylingbut overall I ate well, slept well and enjoyed my night there. Very friendly staff who accommodated my need for a bottom room due to knee problems. Close to everywhere we wanted to go! Great food. This is a great example of the old Aussie Pub stay. Thoroughly enjoyed the hospitality, pub food and easy access to Freeways to explore north or south Illawarra coastal areas. The time we spent there was enjoyable. People were respectful and staff also. 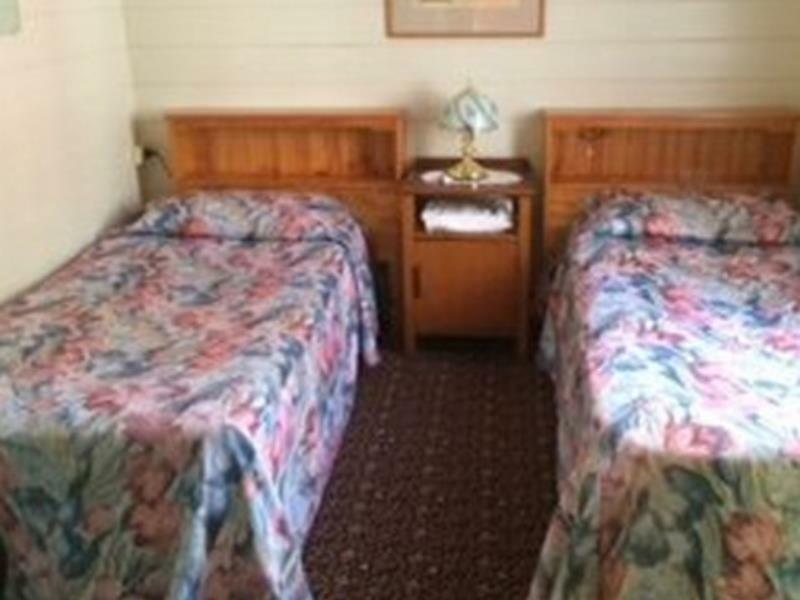 There was no aircon and shared bathrooms - neither were mentioned on your website. We were in the accommodation just above the pub, but it's all we needed. Quiet, quaint and a comfy little haven for anyone just travelling through. Shared bathrooms and a cute little shared kitchenette. We'll be staying again. Nice pub accommodation. Common kitchenette/fridge/freezer/microwave with dishes etc available for guest use with seating on balcony looking out onto the absolutely beautiful Jamberoo setting. The pub is perfectly positioned to capture the view. Being a pub, there is noise until around 10 pm, so earplugs might be useful, but the patrons are more like families, or mature persons - not the young drunks. The bistro is very good (especially the calamari and hamburgers), but pricey for pub food, but that's all there is in that area. There is full very good grocery store (IGA) across the street - complete with health foods and some pharmacy products. From the pub, it's a 10 minute scenic drive to everywhere you want to be in the area - Kiama, lookout, Albion Park, hiking, etc. I would not be driving this road at night - the roads are vey windy with long steep sections.